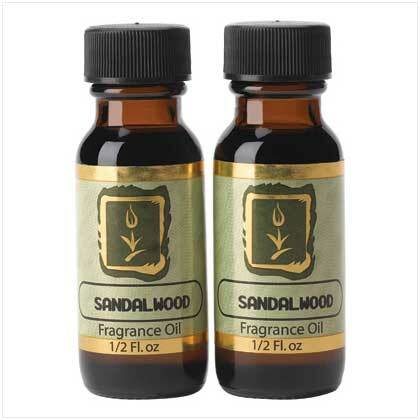 Sweeten your surroundings with the classic scent of aromatic sandalwood! Ideal for use with our decorative warmers, this fragrant oil gently releases a calming aroma into the air. Sweeten your surroundings with the fragrance that’s been treasured for centuries the world over! All-natural oil and fragrance. Each is 2" x 1" x 3" high. Pair. Retail Price: $6.95. 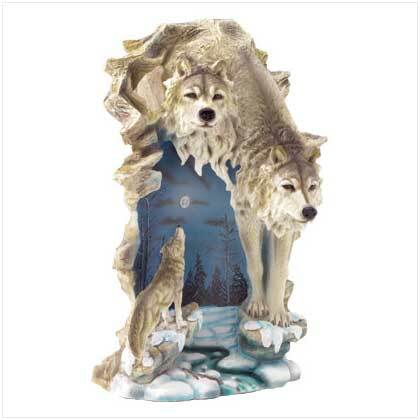 This product was added to our catalog on Sunday 20 July, 2008.